Peter Rabbit the mischievous and adventurous hero who has captivated generations of readers, now features in a hilarious and exciting movie. 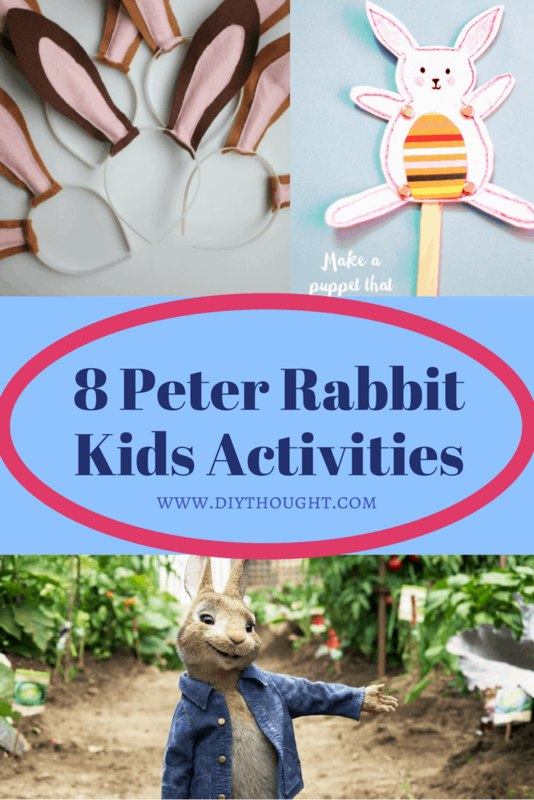 Kids who have seen the movie or read the stories will love these 8 Peter Rabbit kids activities. We have coloring pages, crafts, and other fun activities for kids of all ages here. So keep reading and find a Peter Rabbit activity to keep kids happy and busy this week! 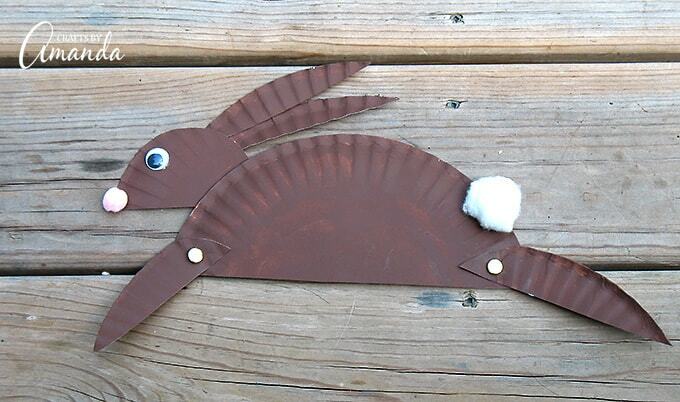 A simple hopping rabbit made from cardstock. 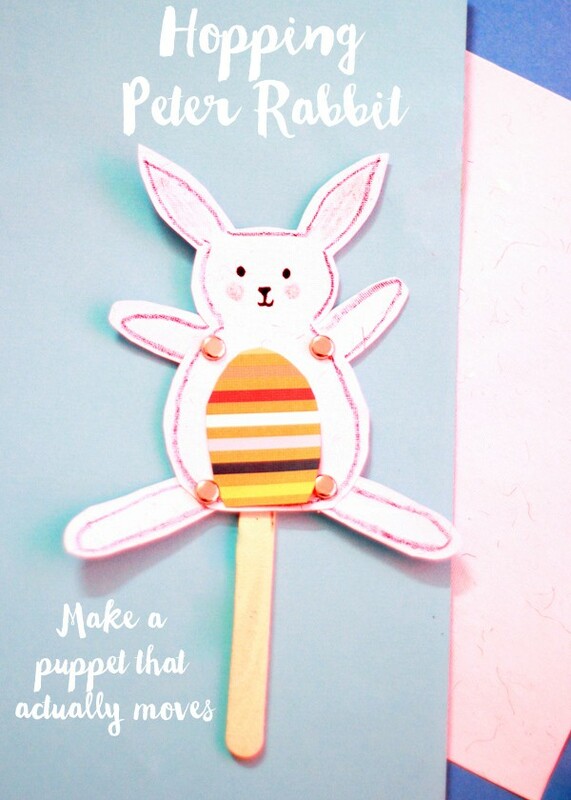 Let kids have fun decorating Peter Rabbit before creating their puppet show! Click here to find out more. 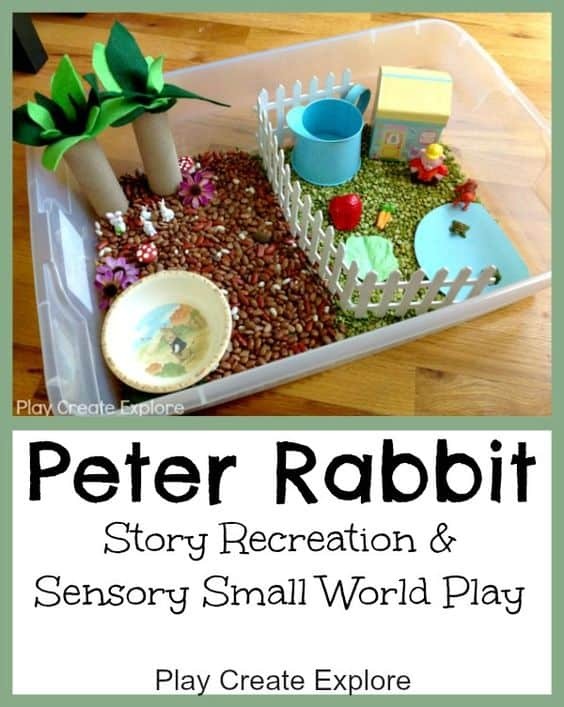 Set up a fun Peter Rabbit play scene and let the fun begin. Read more about this activity here. 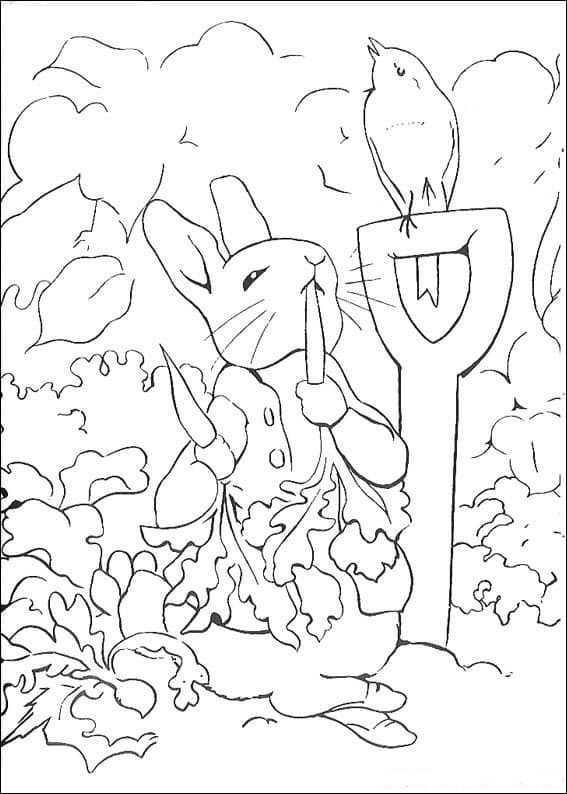 Kids-n-fun has 29 different Peter Rabbit coloring pages to print and color which will keep all Peter Rabbit fans busy for ages. 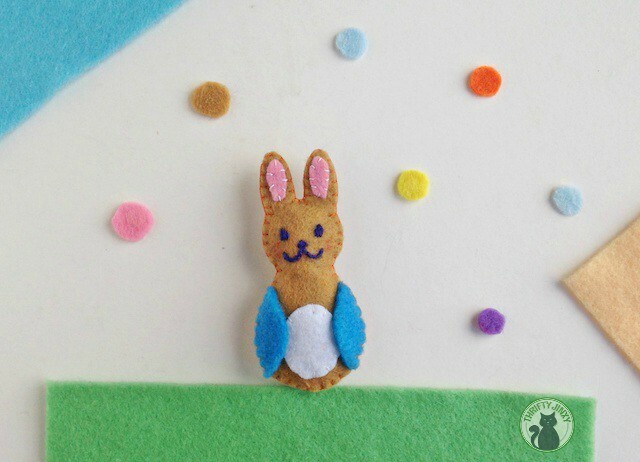 This cute little felt Peter Rabbit is a fun beginner sewing project. Click here to get the free pattern. 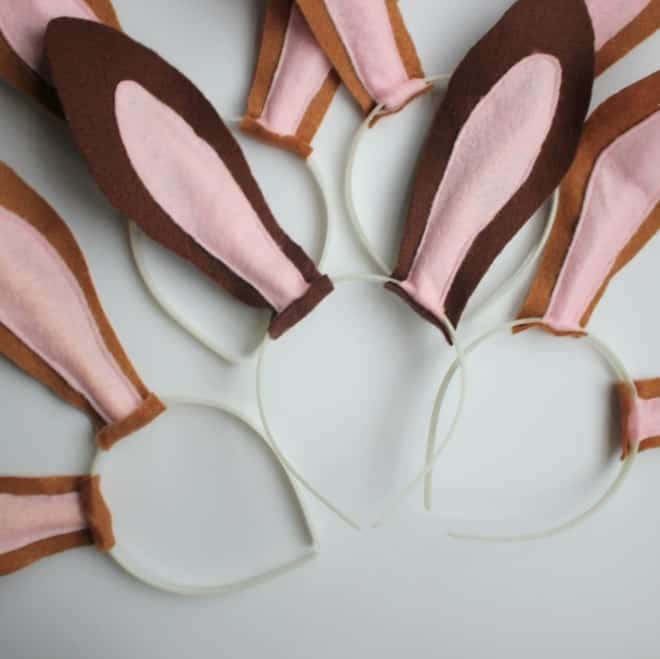 Create your own Peter Rabbit ears from felt with this simple and fun craft. Click here to read the full tutorial. 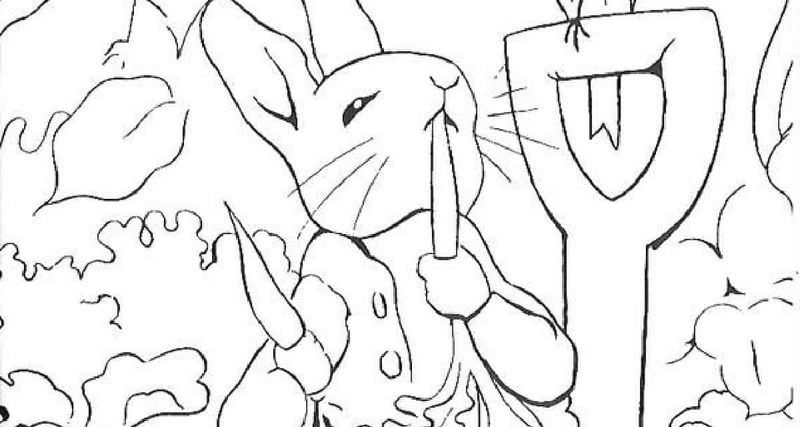 Paint a blue shirt onto this cute rabbit and see him transform into Peter Rabbit! Follow this link to get the full tutorial. 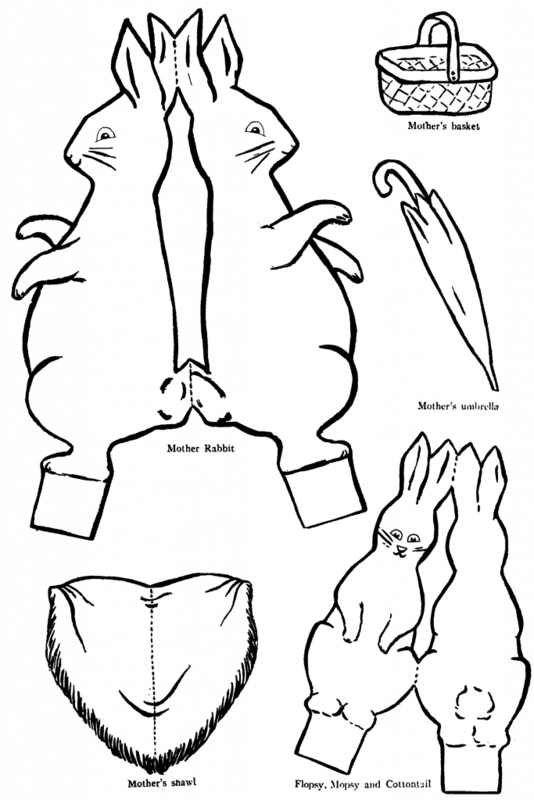 Print, color, cut fold and play with this adorable Peter Rabbit & family stand up dolls. Click here to view source and to see the other Peter Rabbit page. 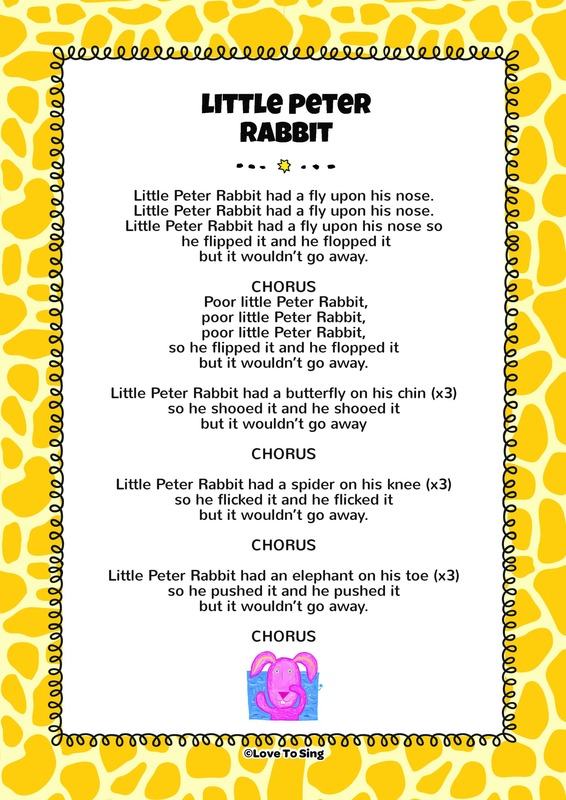 Learn, sing and dance with the song Little Peter Rabbit. Click here if you are unsure of the tune to be taken to the sing-a-long.